Here at EC Miami we like to make sure we always give our students our very best. Besides keeping our school in top shape with excellent facilities, we carefully select our staff and teachers to join our team! We welcome all feedback from our students, and make sure we listen to what our students have to say! EC students share with us why they chose to take our ESL Miami courses! 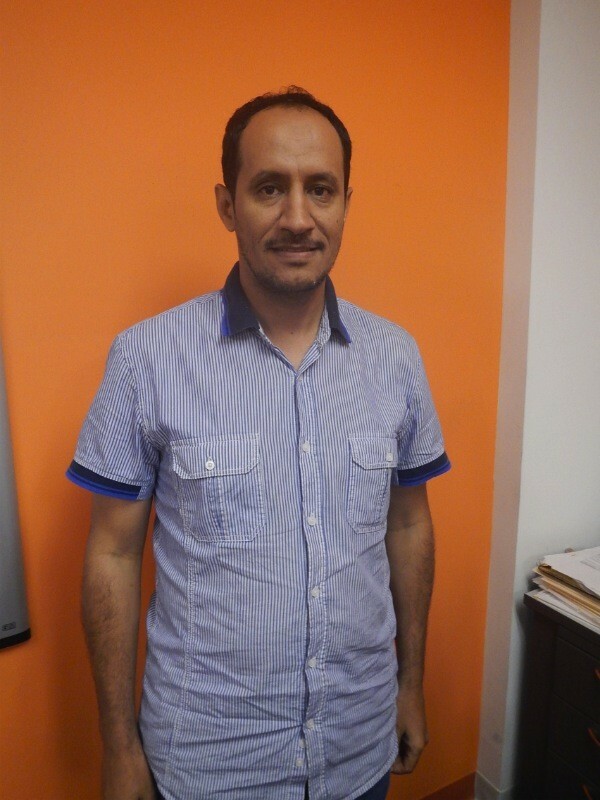 Come meet one of our students in the spotlight, Salman Alotaibi. 3- The study environment is very good because there are alot of amazing activities.